I am an International Sculptor/Artist born and raised in Grand Rapids, Michigan. My journey has brought so many wonderful blessings in my life. 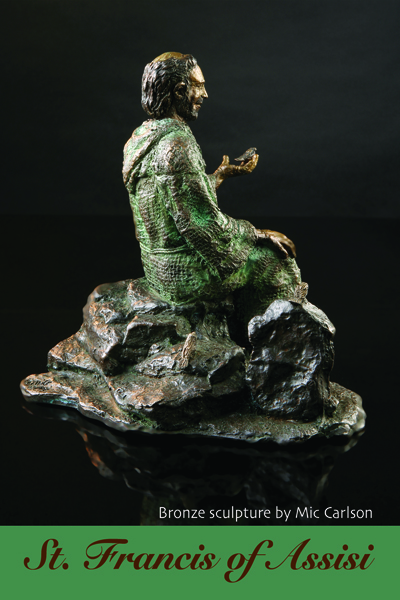 I will continue to be thankful as I create my bronze sculptures for many to enjoy. Here is a video of a few of my life size statues in the making. Donna Roush on Hello world! Gerry Lykins from Ft… on Hello world! Susan Evangelista on Hello world! Ronald Wheaton on Hello world!